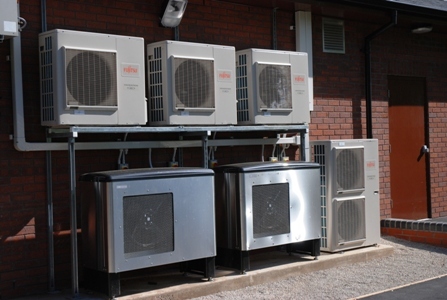 Established in 1992, Reflectaire Services was established to provide specialist services in the installation, commissioning and maintenance of air conditioning, refrigeration and energy efficient control systems. In 1998 Reflectaire Services became a limited company, Reflectaire Limited was formed from the original partnership enhancing and expanding the business. 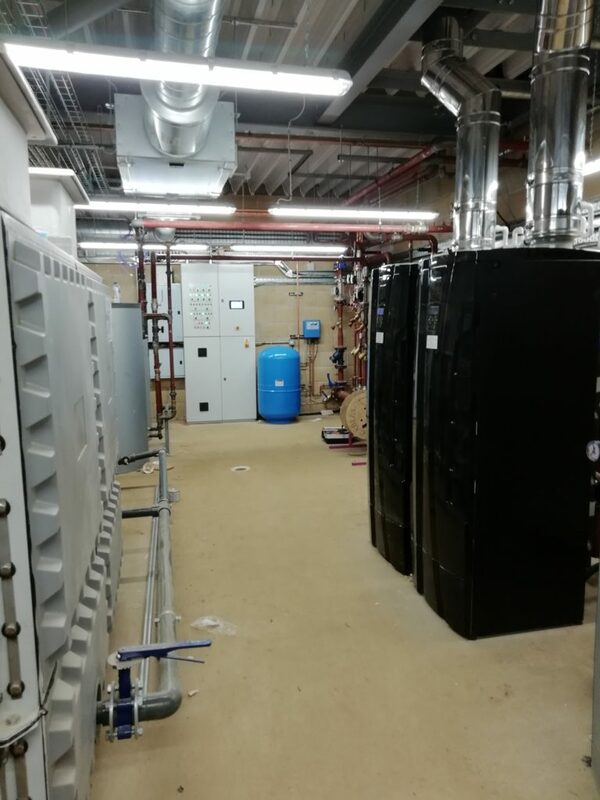 With over 35 years experience in the industry Reflectaire Limited undertakes projects in all areas of building services, including boiler plant rooms, air conditioning, ventilation, bespoke energy management systems and electrical contracting. 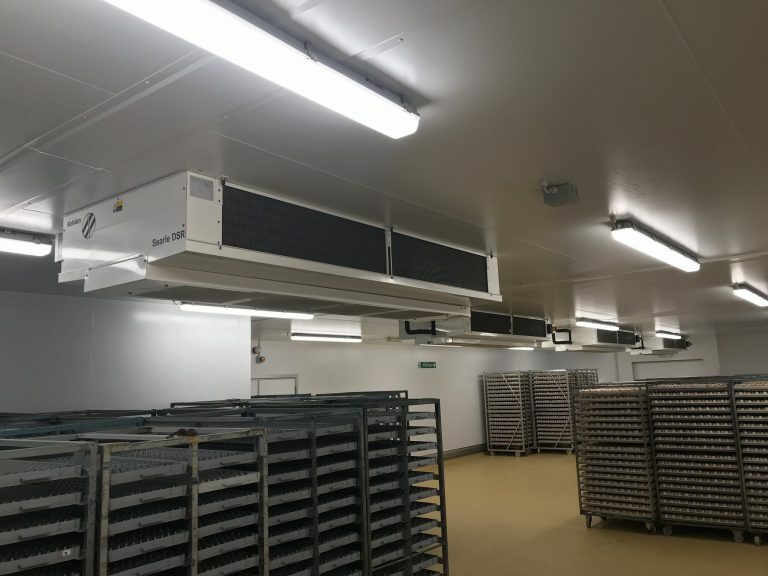 In recent years the company has expanded into more specialist markets, including design, manufacture and installation of control systems for a wide range of industries, including heat recovery and conventional heating systems. 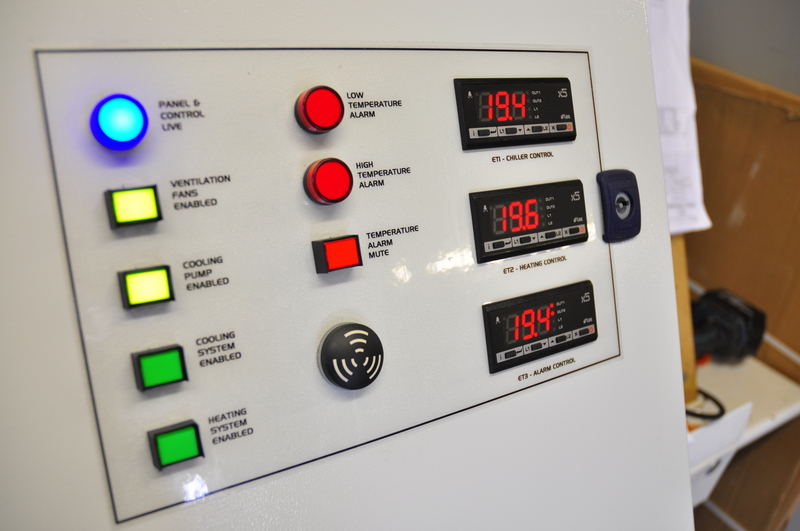 Our refrigeration and electrical engineers are trained to the highest standards and the company actively encourages apprenticeships to bring vibrant new people into the industry. 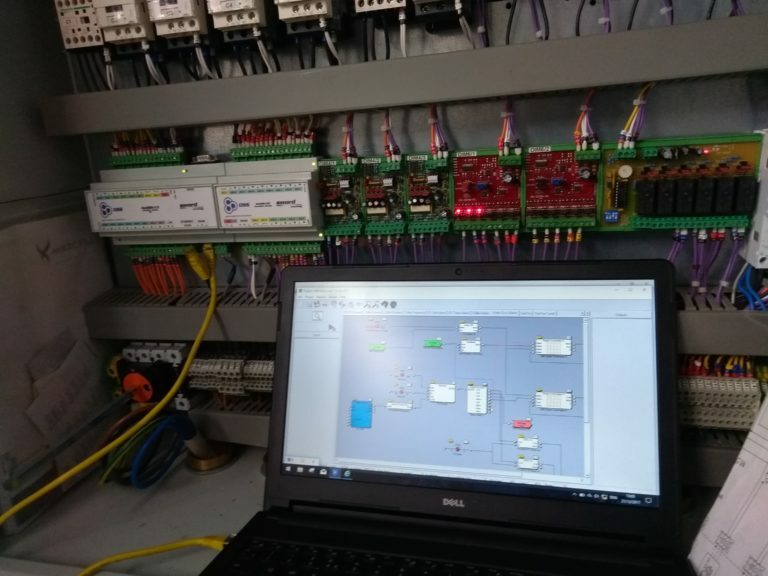 We have worked with local colleges for several years and have subsequently trained a number of apprentices, a philosophy which we are proud to continue. 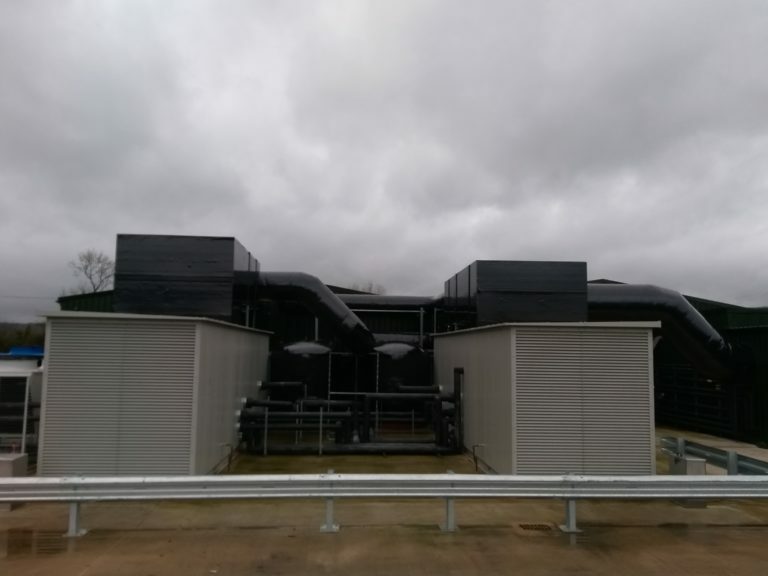 The Company’s aim is simple, to provide customers with the highest possible standards in service, working practices and commitment at all times, building long lasting relationships with many of our clients.